First Player Out of Debt WINS! 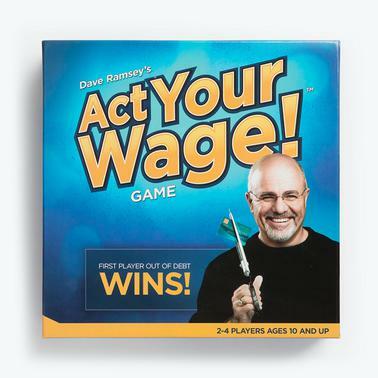 My wife and I played the board game “Act Your Wage” with our girls a few nights ago and it was an instant favorite!! Tonight, after playing outside, the girls and a friend took it upon themselves, playing the game together without our help!! Many laughs but most importantly, learning good habits and bad habits to avoid along the way! !